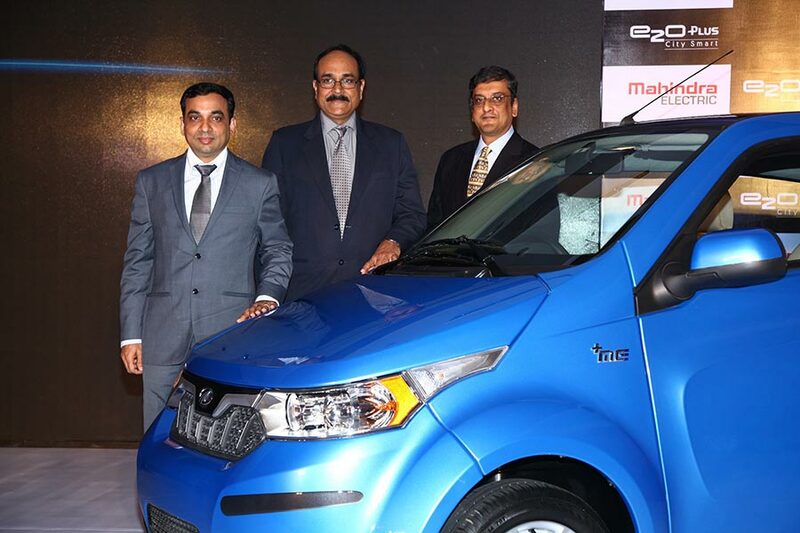 Mahindra Electric, announced the launch of its new electric CitySmart car, the ‘e2oPlus’. With zero emission, the ‘e2oPlus’ is set to usher in a whole new concept in urban mobility and is priced at an attractive Rs. 6.73 lacs (for the P4 variant ex-showroom Bengaluru, post FAME incentive). On a full charge, the Mahindra e2oPlus can travel for upto 140 kms and can achieve a top speed of 85 kmph. 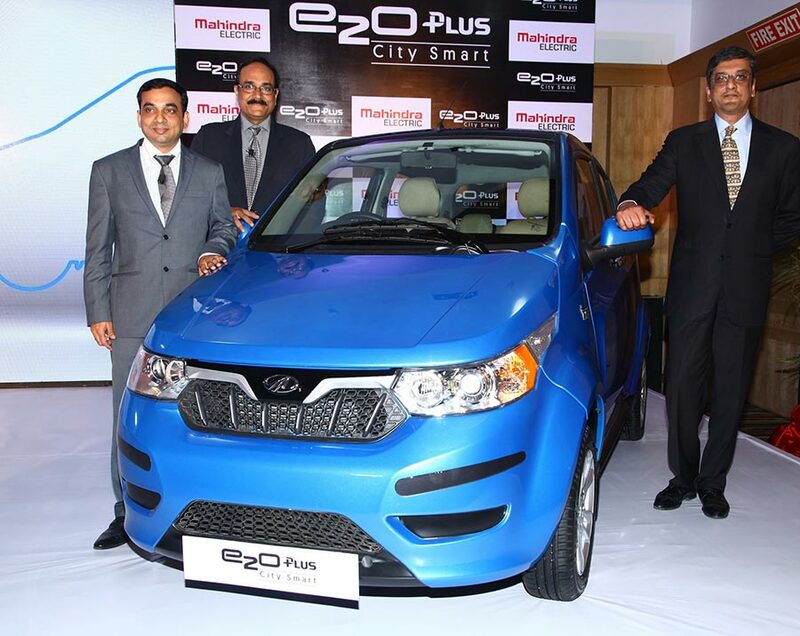 Powered by the latest electric drive train technology from Mahindra Electric, the e2oPlus can effortlessly cruise through city traffic and drives Mahindra’s vision of the Future of Mobility. The tall-boy design and spacious interiors make for a compact city car that can comfortably seat four adults. The e2oPlus is a near perfect amalgam of the dramatic advancements in automotive technology, electronics and information technology, combined with minimal running costs. As a listening organisation, the e2oPlus has been evolved keeping in mind the feedback from our potential customers. I am confident that with its technologically advanced features, home charging facility, easy manoeuvrability and affordable ownership, the e2oPlus will soon be accepted as a mainstream car. There has never been a better time to embrace electric vehicles as it not only serves the purpose of a smart city car, but also fulfils the need to contribute positively to the environment.